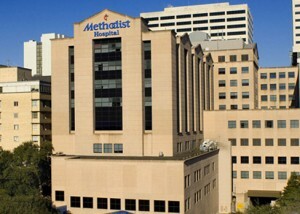 Houston Methodist Hospital was recently chosen to participate in a national study that will compare an emerging immunotherapy drug to a drug used in chemotherapy to measure the effects on the development of non-small cell lung cancer, which is responsible for 85% of lung cancer cases. According to the hospital’s news room, the study will involve 850 participants divided in groups to be treated with one of the two substances. The individuals, both patients and doctors, will be randomly chosen to integrate one of the groups with no possibility to choose it. 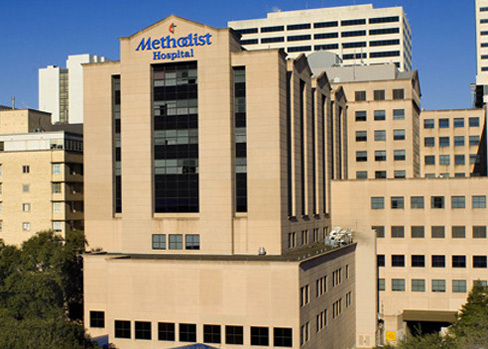 Eric Bernicker, M.D., thoracic medical oncologist of the Houston Methodist Cancer Center and the study’s leading investigator, notes that studying alternative cancer therapies that are less toxic and present fewer secondary effects is a major “need” in lung cancer therapy. Immunotherapy is an emerging cancer treatment approach that leverages the body’s ability to attack cancer cells — a technology made possible since the discovery of inhibitor receptors present in our immune system that block cells’ ability to recognize and fight cancer cells. This discovery and its on-going research efforts has been helping scientists to unveil alternative and non-toxic therapies compared to chemotherapy. Bernicker sees this study as the first “using targeted therapy and relying on the patient’s immune system to help fight cancer,” adding that researchers are now more aware of the immune system’s potential to “fight the disease,” namely its continuous effect. Once the immune system has started fighting cancer, it keeps going, even when the drug is not being administrated. Immunotherapy remains a field of science in which many Texas-based scientists are currently focusing on in their own cancer research. Last week, BioNews Texas reported on two of the newest Tang Prize awardees, one of which is renowned Immunology Dr. James Allison at MD Anderson, as an example of the increasing focus on this research area.